Fresh Picked Special- Northwest Peach Jam! Ripe local peaches are finally perfect for pickin', so we are offering our Peach Jam special to celebrate! Our jam is made from fresh peaches from Jones Family Farm in Salem Oregon, pop the lid and the smell of perfect ripe fruit comes looming out! There are few things in the world more savory than strawberries and Pinot Noir. So we used Oregon's famous Totem Strawberries, so soft and juicy that they can only travel by jar, and paired them with our beloved Pinot Noir. This fantastic combination of earthy flavors makes for the perfect compliment to almost any breakfast or dinner treat. Also available in a gift box. 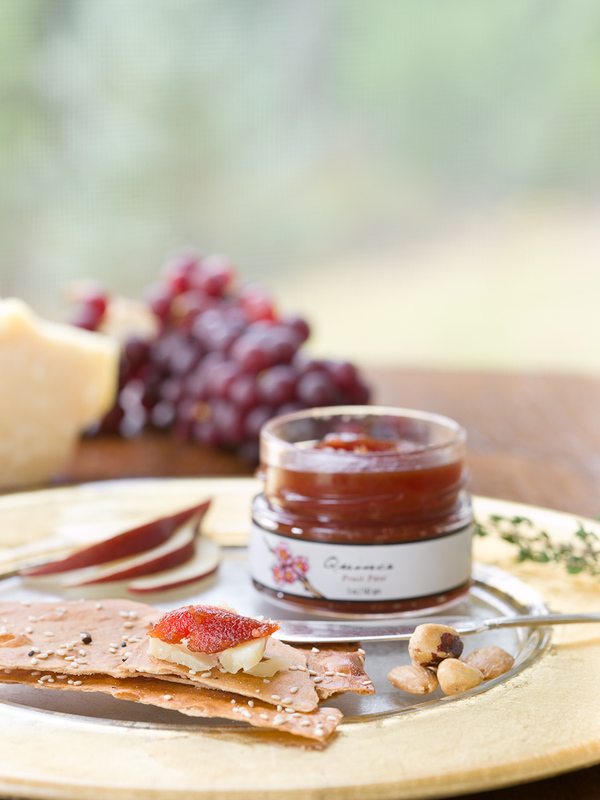 2005 NASFT Finalist "Outstanding Jam or Preserve"
Quince Fruit Pate: Aged Sheep's Milk Cheeses (Manchego). Of course, all our pates are made from whole fruit, with no additives or preservatives. Enjoy! Three families and 50 friends founded New Seasons Market with a mission to build a community both inside and outside of their stores. We love working with this fun, friendly, and dedicated local company. Now with 13 unique neighborhood locations throughout the greater Portland area, they offer everything from fresh organic fruit and wild-caught salmon to Coca-Cola and Kettle Chips. As a locally owned business, they also share our passion for supporting local farms and sustainable agriculture. Through their Home Grown program, they offer a wide variety of products grown, raised, or produced in Oregon, Washington, and Northern California. The Home Grown symbol and signs throughout the store spotlight all the best the region has to offer, making it easy to choose local goods first and give back to the community. 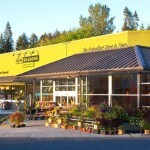 To learn more about New Seasons Market, visit them at https://www.newseasonsmarket.com. Click Here to search for other retailers that carry Oregon Growers products.